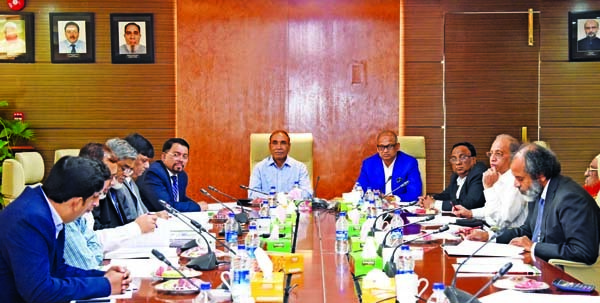 Bangladesh Investment Development Authority (BIDA) Executive Chairman Kazi M Aminul Islam today underscored the need for taking initiatives through the Bangladesh missions to project the country's investment opportunities before world. "Economic diplomacy is an important subject in the present world. 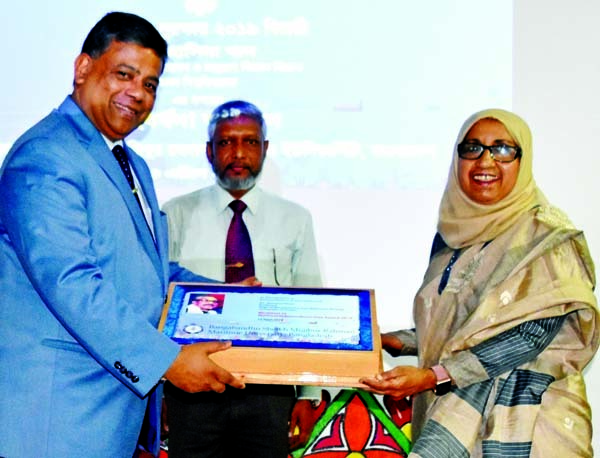 Commercial counselors of different missions will have to promote Bangladesh keeping in mind the economic, political, social and cultural issues," he said. The BIDA chief was speaking at a view exchange meeting at the BIDA headquarters with the newly appointed economic ministers, commercial counselors and first secretaries (commercial) of different Bangladesh missions. Aminul Islam said BIDA, Bangladesh Economic Zones Authority (BEZA), Bangladesh Hi-Tech Park Authority (BHTPA) and Public Private Partnership (PPP) will provide all sorts of support to the Bangladesh missions in different countries for projecting Bangladesh's investment opportunities abroad.